Last week saw Brandworkz host the latest in our series of Client Sharing Events in London. 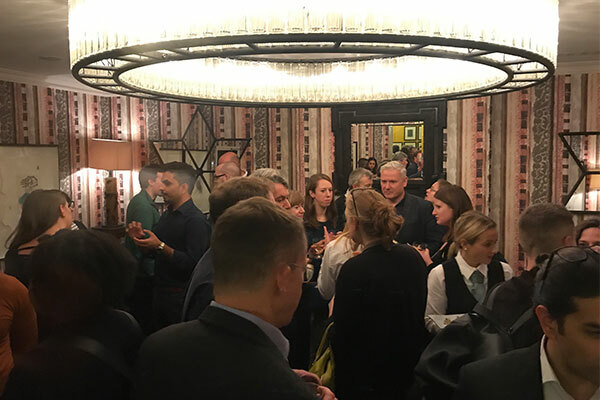 This event was based around creating Client Connections and establishing an environment where marketers can share their experiences. The five presentations from Brandworkz clients, partners and team members covered a range of different topics examining how to solve some of the biggest challenges marketers are facing. Following the presentations, we had time for some break-out sessions where conversations were continued, ideas were shared and some new features were demoed. We have created a short video with some of the highlights from the Brandworkz Client Sharing Event which you can see below. Be sure to also check out our post about the 13 things were learnt from the event which you can see here. Thank you again to everyone who presented and to all those who attended.